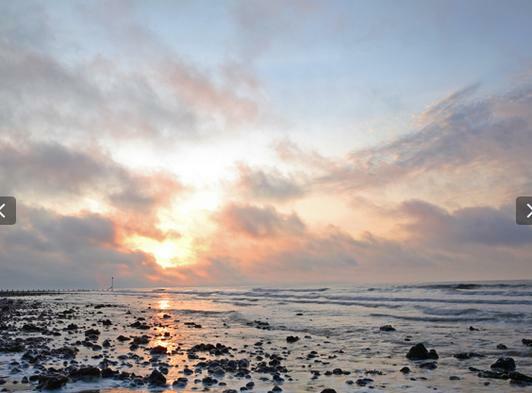 Open all year round, the Cliftonville Hotel has established an enviable reputation as one of North Norfolk's leading hotels with stunning coastal views. 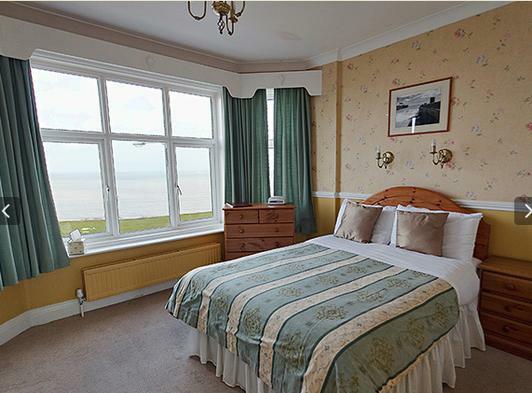 The Edwardian elegance of the hotel has been skillfully retained, whilst the comfort and standards that guests have come to expect from a top class family run hotel are self evident. 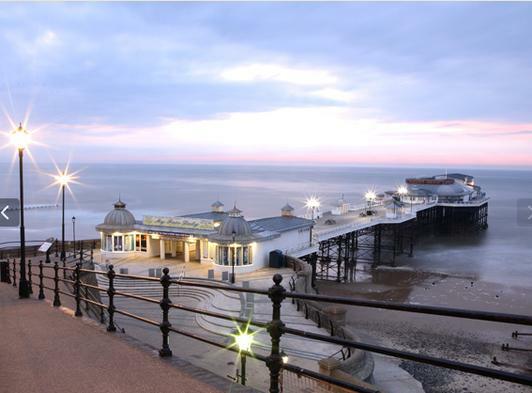 The hotel has 2 restaurants, Bolton’s Bistro which specialises in fresh fish dishes and the famous Cromer Crab, as well as offering a variety of meat and vegetarian options. The Bistro provides guests with a more relaxed and informal atmosphere in which to dine. There is also an a la carte restaurant, which offers a more formal dining experience. 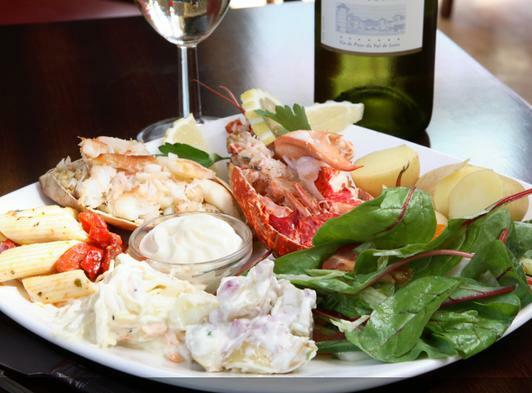 The menu offers a wide choice of Table d’Hote and a la carte options, plus stunning coastal views. The Ballroom Lounge (reserved exclusively for guests) is decorated with hand painted murals and provides an area of calm tranquility at the end of a busy day. 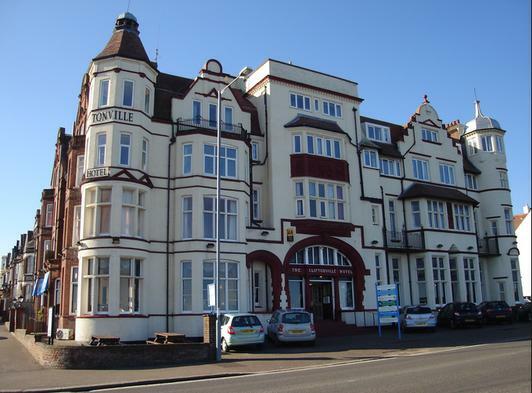 The Cliftonville Hotel occupies a premier position on the North Norfolk Coast. 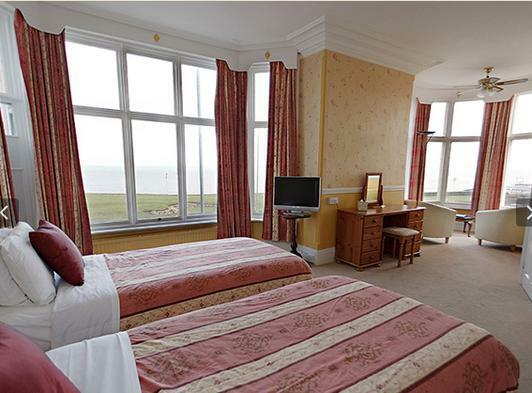 All 30 en-suite bedrooms benefit from stunning views of the sea and town. 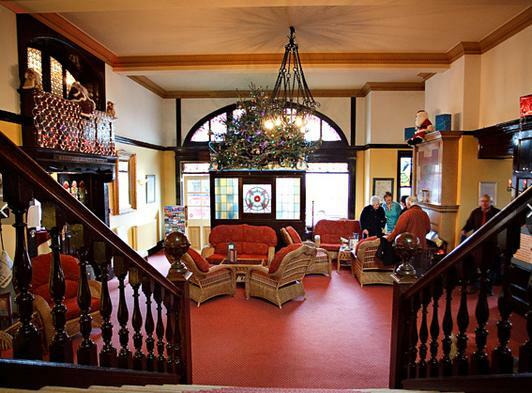 Many of the original Edwardian features remain, including the ‘Gone with the Wind’ style staircase in the main lobby and beautiful stained glass windows and doors, as well as the classic Minstrels’ Gallery.